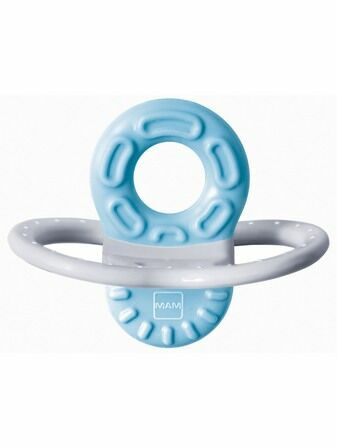 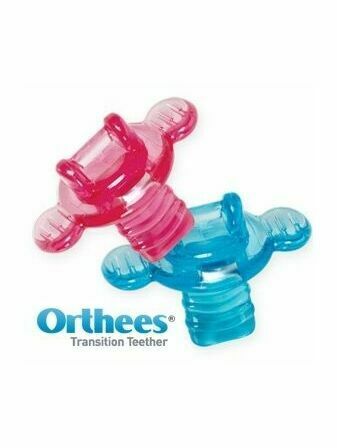 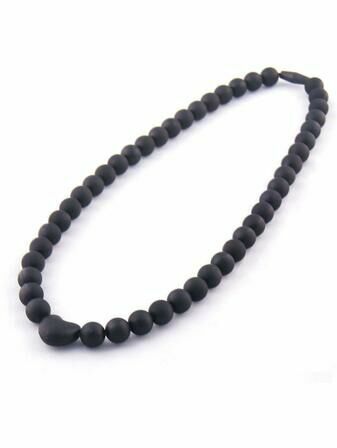 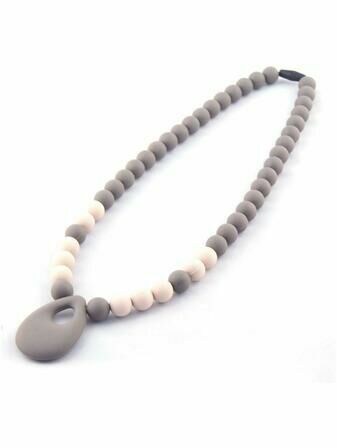 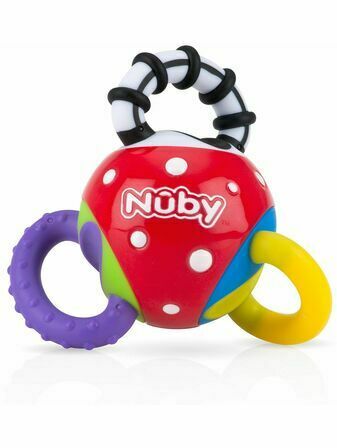 A teether designed to be a far more attractive objec to occupy your baby's need to chew away during the process. 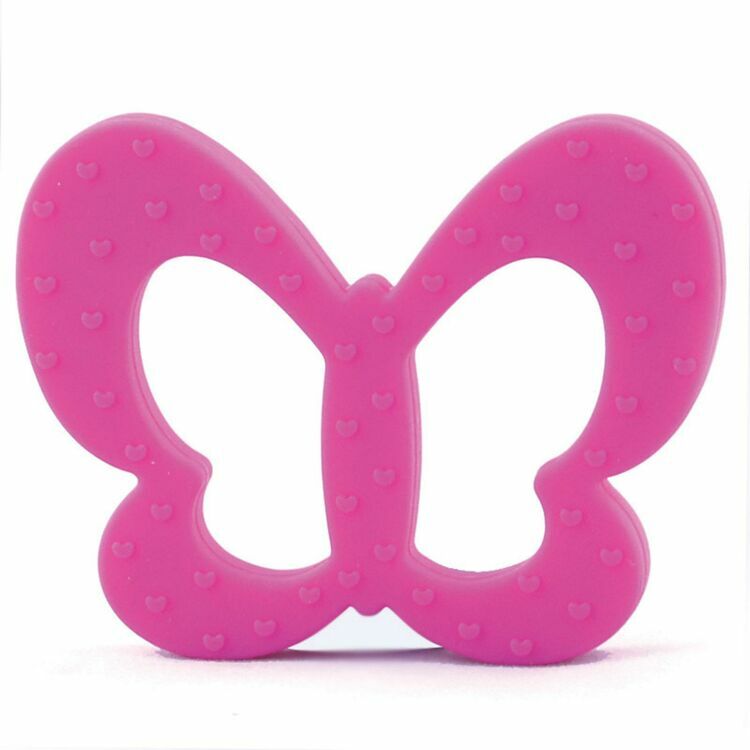 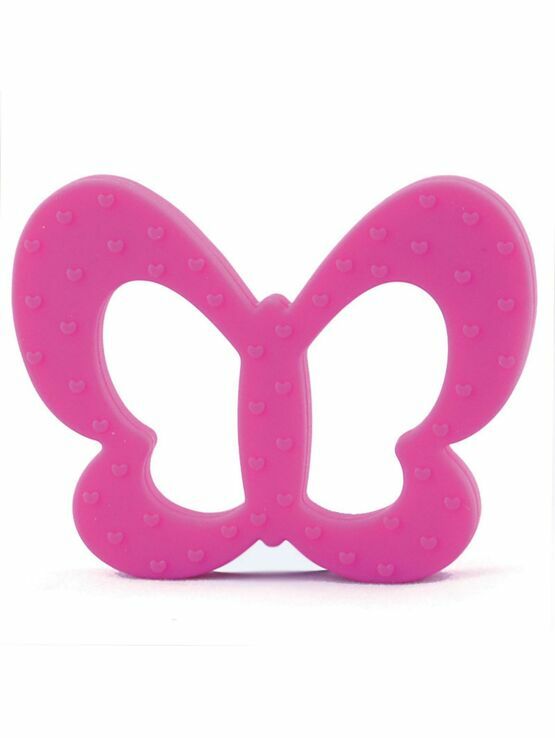 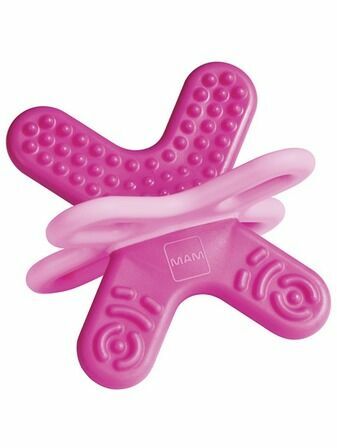 This pink butterfly is made easy for your child to keep a hold of, and is a perfectly safe, soft way for them to work their way into their new teeth. 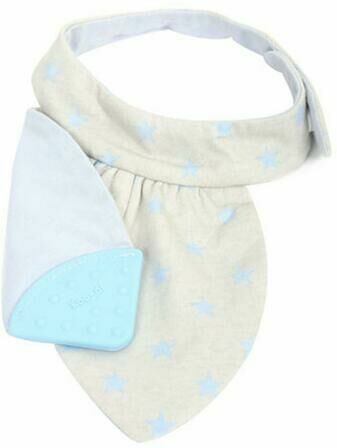 Stroller Strap Guaranteed to keep your babies chews with hands reach at all times.